We've loved working with the London Philharmonic Orchestra throughout this year to print four issues of The Centurion. 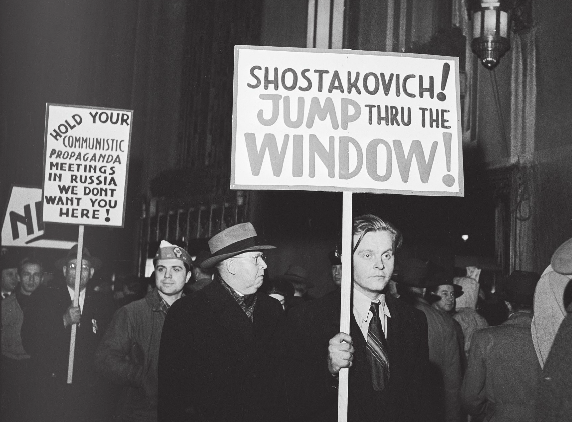 The traditional tabloid newspapers promote LPO's year-long concert series, The Rest is Noise, which explores the "soundtrack of the 20th century." 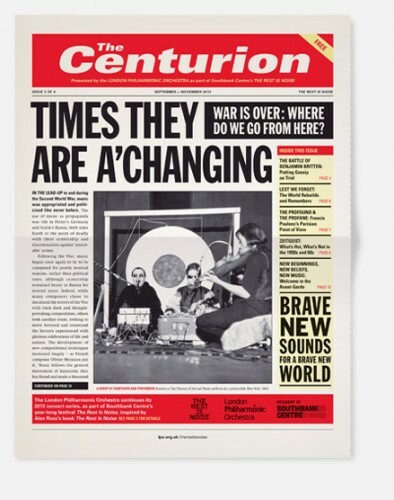 They wanted their programmes to change with the times, so each issue of The Centurion focuses on a specific era of music presented in the newspaper style of the day – a clever way to evoke the atmosphere of an era. From Elgar to Ligeti, The Centurion reports significant moments in musical history alongside world events from the period. It's packed with bits of trivia (Ligeti wrote a composition for an orchestra of 100 metronomes, for example) and great photography. Articles cover the role of music in the Third Reich and the trials of composition during the age of consumerism. This historical context is an extension of the programme and an engaging way of inspiring audiences to attend the concerts and hear the newsworthy works. "The [newspaper] format seemed perfect for telling the stories behind the music," says LPO's marketing manager Mia Roberts. "It gave us incredible scope for creating interesting written and visual content. We’ve enjoyed incorporating elements of classic newspaper designs from throughout the 20th century and had a lot of fun with coming up with big headlines, weird and wonderful facts, pull-out pages and even gossip columns, creating a series of print that we hope is eye-catching, unusual, and a good read for those both familiar with, and new to, 20th-century classical music." 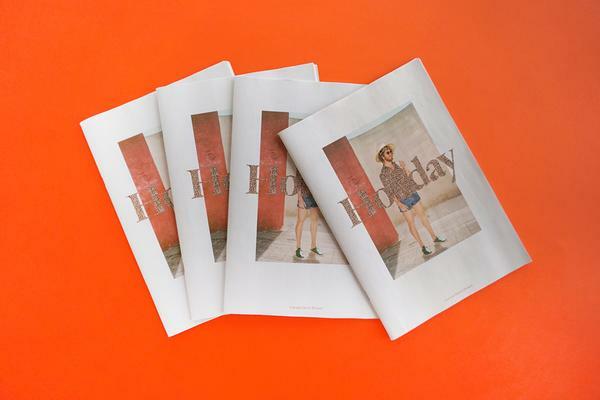 The newspapers were designed by Cog Design, who called the project "a designer's dream". 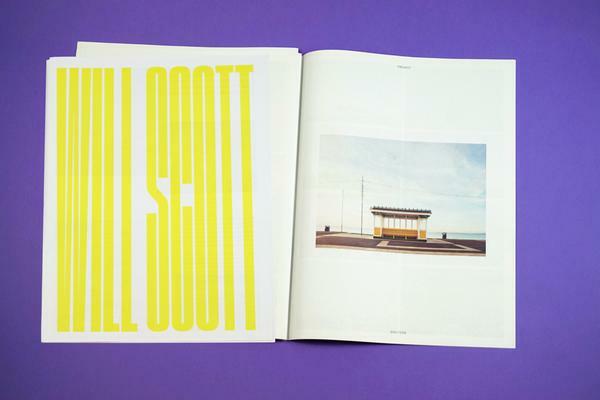 The fourth issue rolls off the presses this week – and it's a very special one. Stay tuned! In the meantime, you can read the first three issues online now: Centurion 1 | Centurion 2 | Centurion 3. 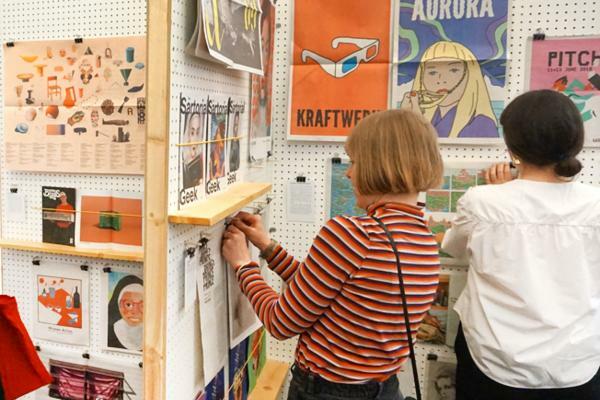 The Rest is Noise runs until December 2013 as part of the Southbank Centre Festival.